Neither Marcelle nor Brendan grew up on a farm. They met while attending Lakehead University in Thunder Bay and after graduation began their farming lifestyle. 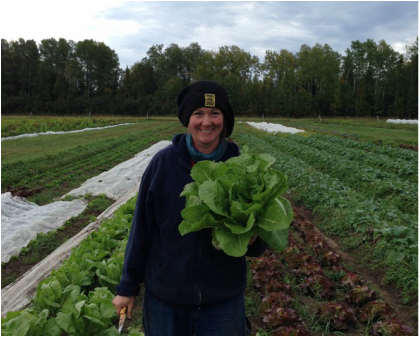 Brendan became serious about farming after taking a job at Sturdy’s North Arm Farm in Pemberton, BC . Wanting more experience, he later worked at Mackin Creek Farm in Williams Lake BC where he began to learn about farming with draft horses and decided to pursue CSA style farming. 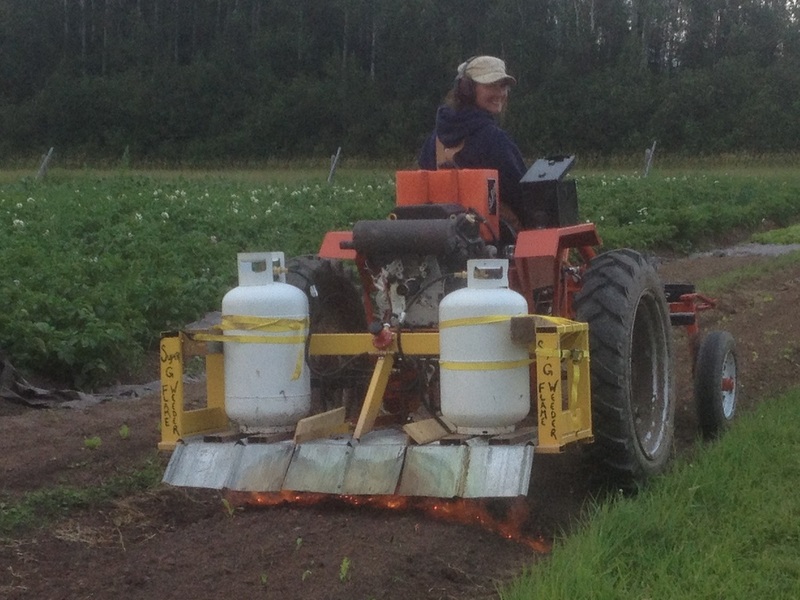 In 2004 he moved back to Thunder Bay and established a small market garden on rented land. In 2005 Marcelle and Brendan purchased the Hansen farm in Pass Lake. 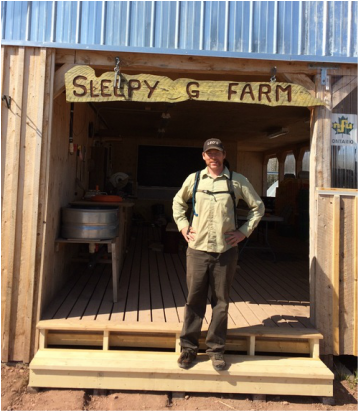 After many years of education, preparation, and hard work Sleepy G Farm's CSA finally was launched in 2010. 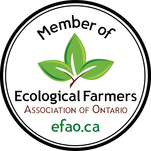 Today, they service a 150 member vegetable CSA, grow for market, raise hens, and care for their small beef herd. The overall mission of Sleepy G Farm is to operate as a small diversified farm that focuses on vegetable production with the use of livestock to meet the fertility requirements of the farm. Additionally, the farm aims to limit off farm inputs such as fossil fuels by employing draft animal power when possible. 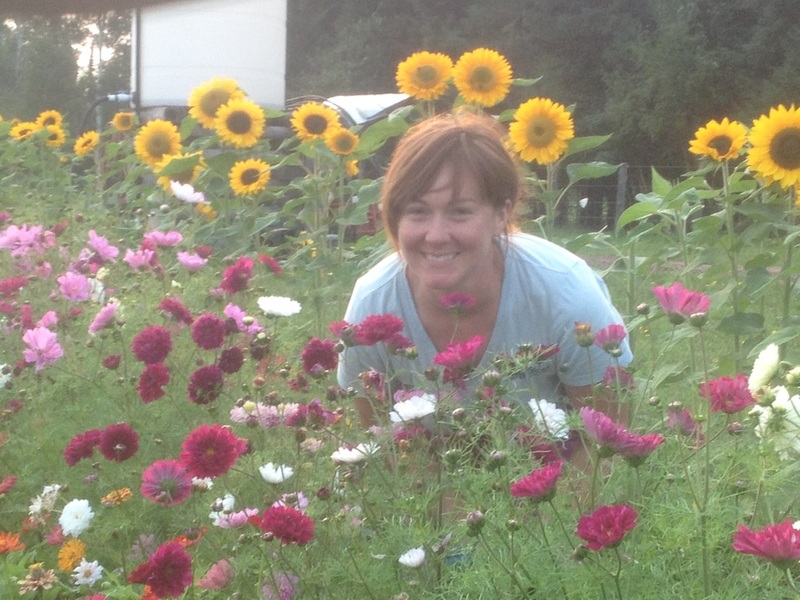 Outside of farming, both Marcelle and Brendan are members of the Pass Lake Fire Department, practice Yoga and enjoy all things having to do with farm-grown food and the Organic lifestyle.